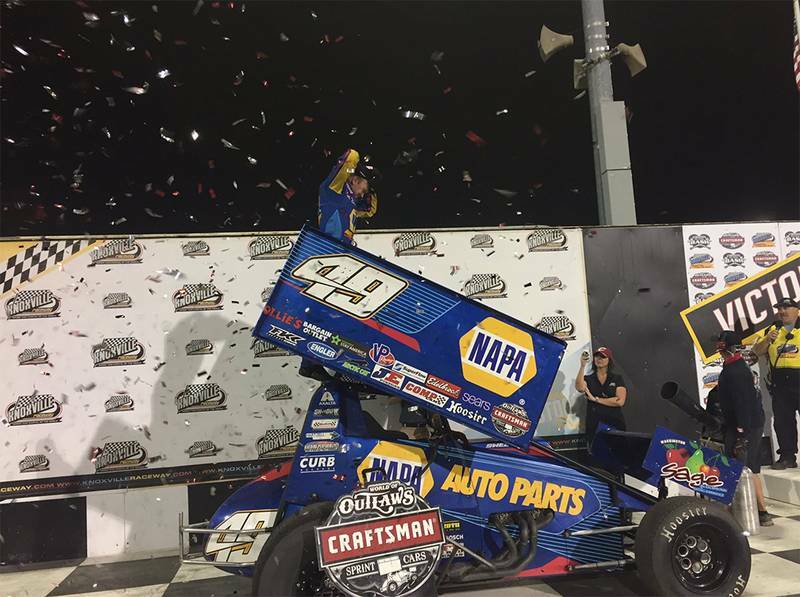 Capturing his fourth win of 2017 and second in a row, Brad Sweet and the No. 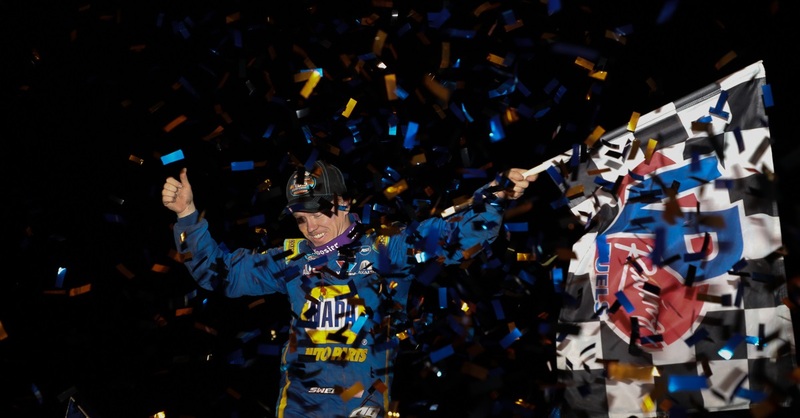 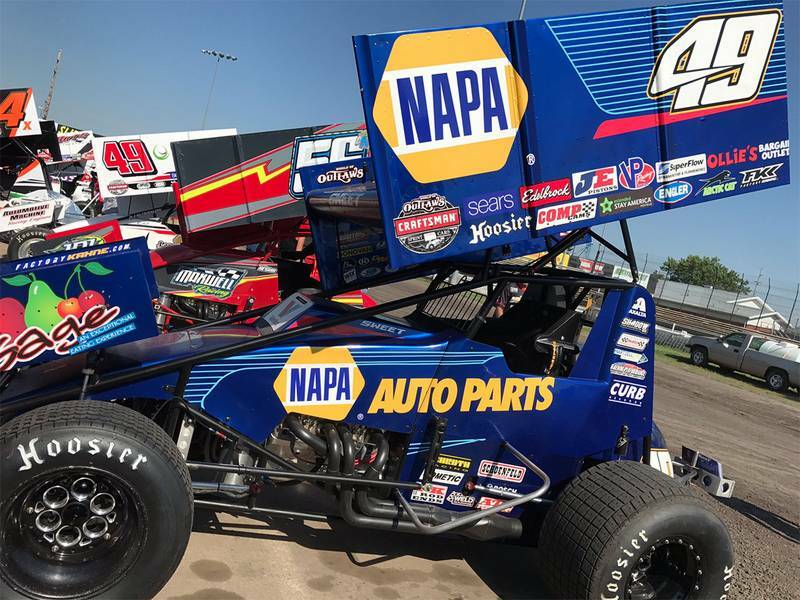 49 NAPA AUTO PARTS/Sage Fruit/ASE team led flag-to-flag at Knoxville Raceway in Knoxville, Iowa on Friday night. 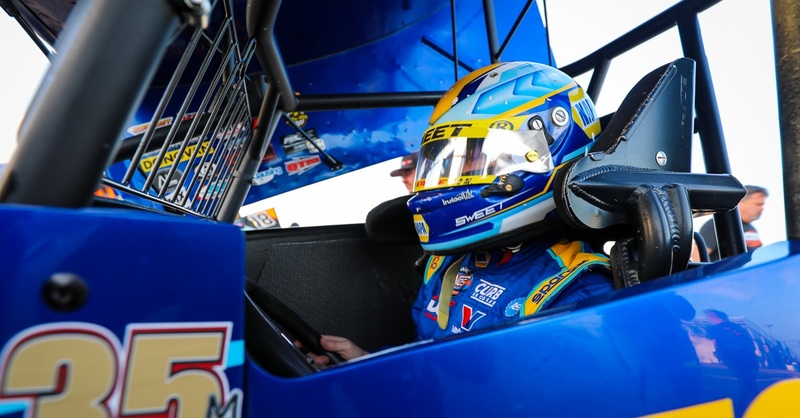 Sweet was the second-fastest qualifier in Flight B of qualifying, and working his way through his heat and winning the dash Sweet would start on the pole of the 25-lap feature. 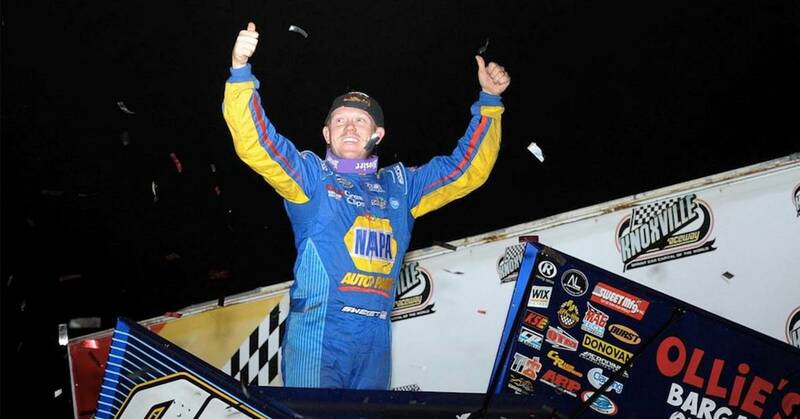 Saturday night’s race at Knoxville was another strong night for the Kasey Kahne Racing team, Sweet was the fourth-fastest qualifier in Flight B, winning the dash, Sweet would start the feature on the pole for the second consecutive night. 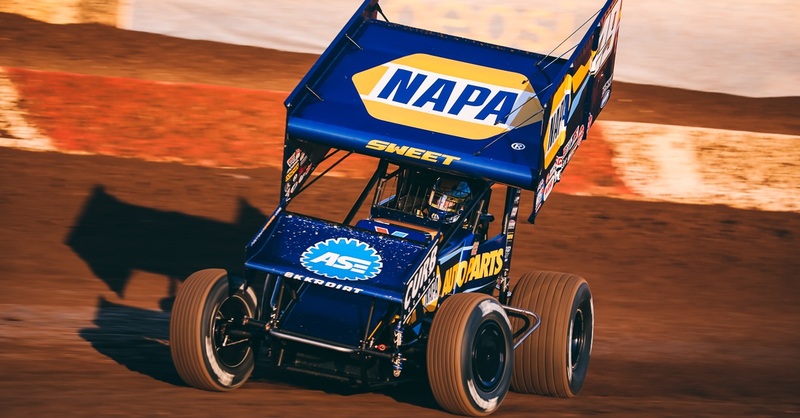 “The Big Cat” would battle point leaders Donny Schatz and David Gravel throughout the 25-lap race, eventually coming home in third. 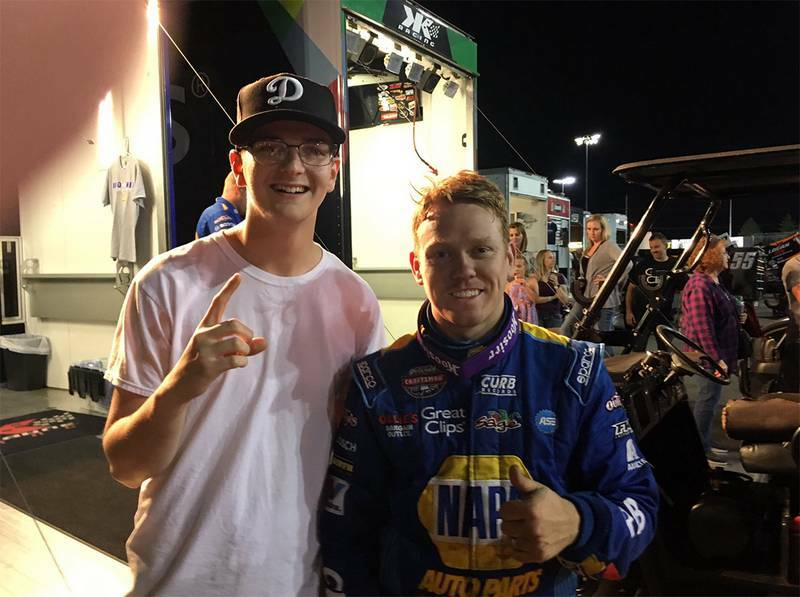 Next Race: Tuesday, June 13th – Eagle, Neb. 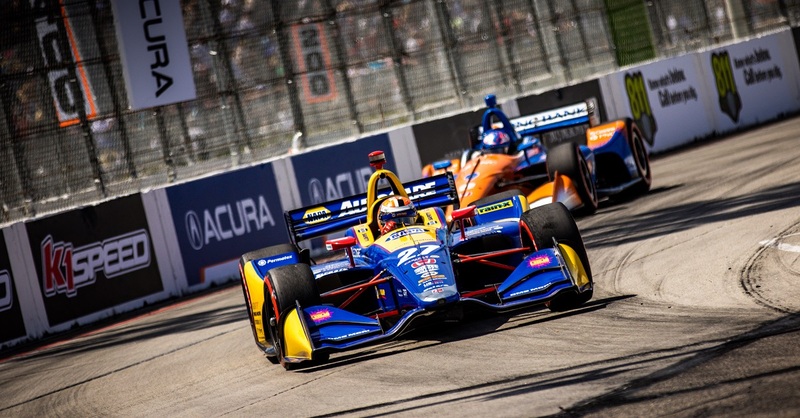 Oversteering vs. Understeering — What's the Difference?